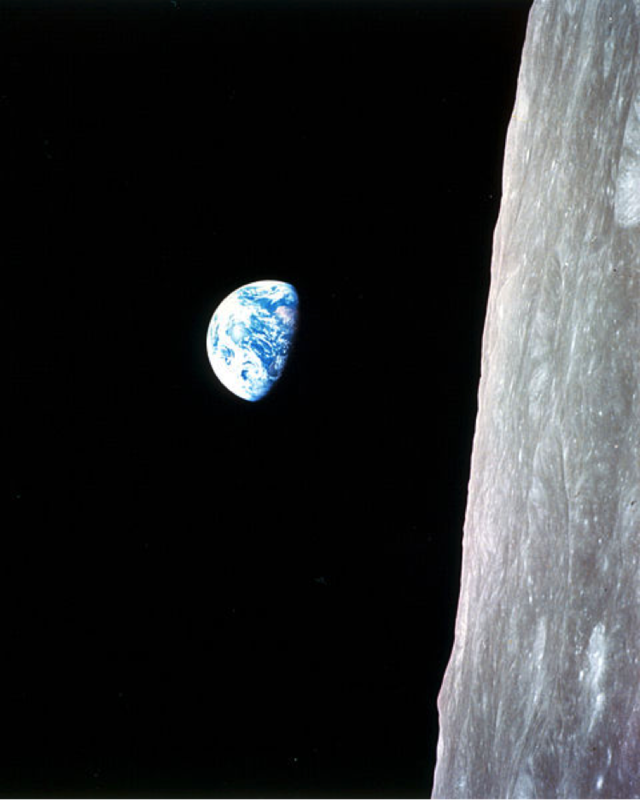 Poole says that Earthrise, the famous snapshot of Earth coming up over the edge of the moon taken in 1968, had a very different impact than other “famous photos in history.” It brought home to Americans – and people around the world – that all those national borders and big old globes didn’t capture the tiny, fragile and naturally unified reality of the planet itself. Sure, Poole acknowledges, this internationalist idealism couldn’t hold up to the stresses of the Cold War. 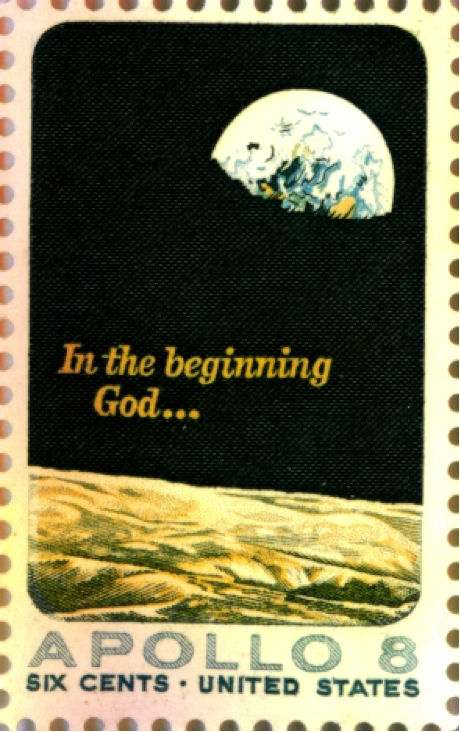 But if it never really caught on politically, the famous view of Earth from space did catch on in science and ecology. 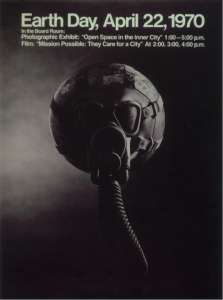 But Backstory is never content just to think about the effects of a historical moment. We also want to find out, well, the backstory! 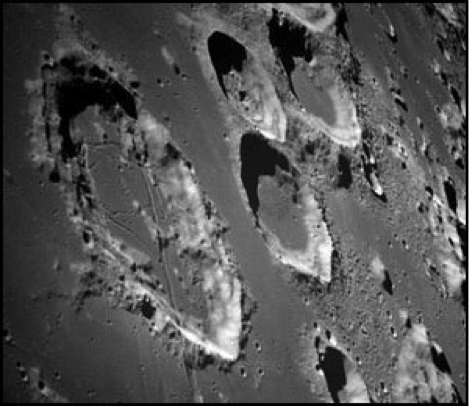 So we talked to William Anders, the man who actually took the famous photograph while he was orbiting the moon. 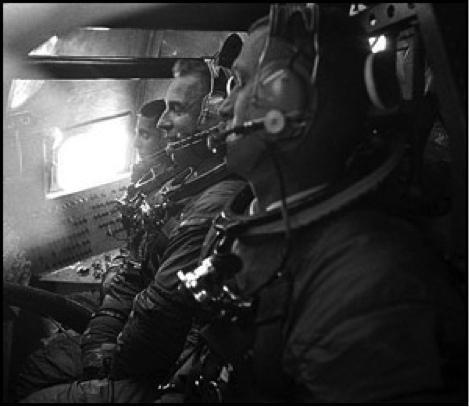 First off, he told us, their now famous shot was both a race against time, and an improvisation – far different from what they originally thought Apollo 8 would be all about. So, Apollo 8’s path around the moon was an unexpected outcome of Cold War tensions. The ‘earthrise’ snap was even more of a chance. Once Anders and his crew were sent around the moon, the idea was that they’d gather black and white photos of the moon’s surface, since they were in the neighborhood. 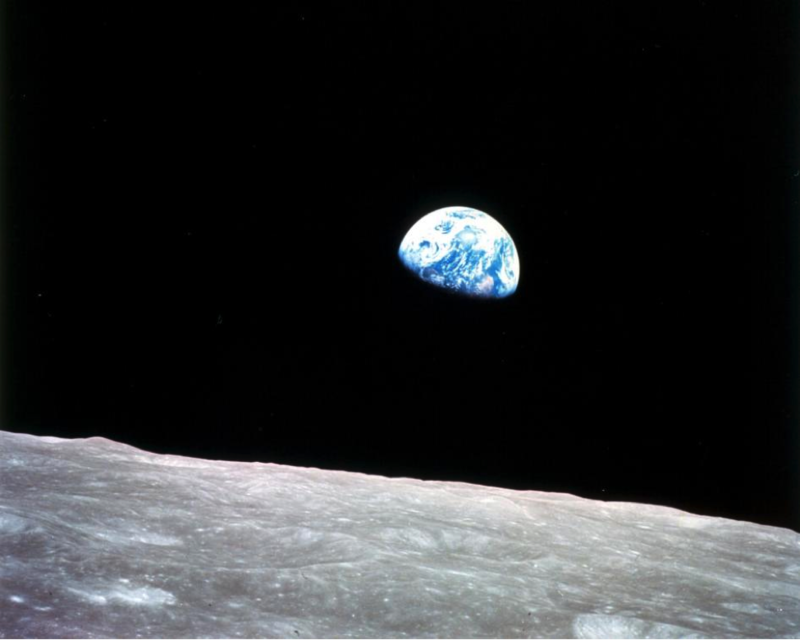 Image: The final Earthrise image, via NASA. It shows just how complicated the causes and effects of history can be. It took international rivalry, a last minute rerouting of a mission, one determined space photographer, and a last minute flip of the negative to transform the Earth’s image for people all around the world.